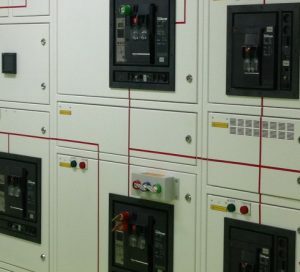 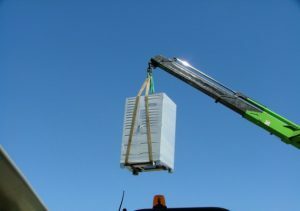 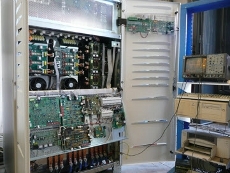 We have over 25 years experience and the proven capability to deliver turnkey power solutions – ON TIME and WITHIN BUDGET. 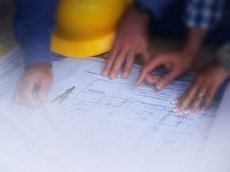 From an initial consultation in order to fully understand your requirements and expectations we will proceed to undertake a detailed site survey. This will include electrical, environmental elements and installation considerations. 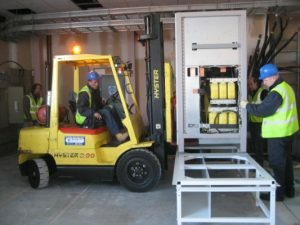 At the submission of our proposal we will have ensured that all aspects have been considered and the full compatibility between all associated items of equipment, for example UPS and Generator. 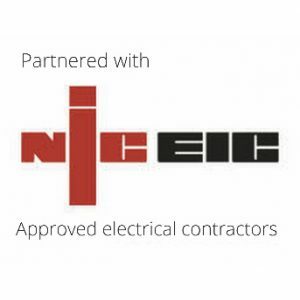 As a client you will benefit from our practical experience and single point of contact ensuring a totally coordinated installation with the minimum of disruption to your ongoing business operation.